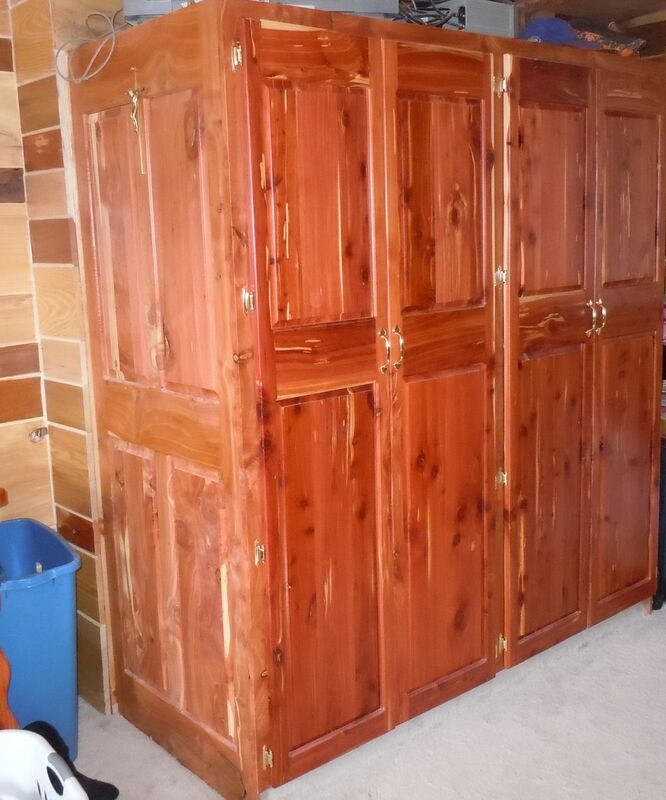 This is a cedar armoire. 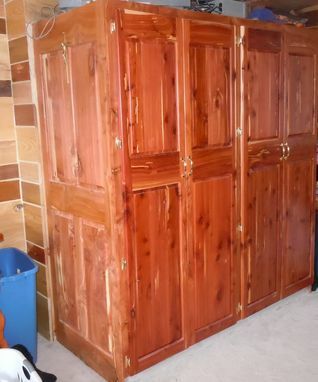 It is used as a closet. Depending on the size and style that you would want, the cost will of course vary.